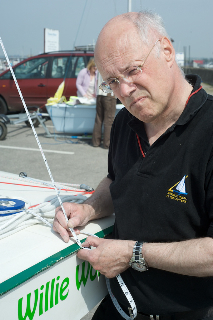 Trevor Sparrow has been with the Datchet Fleet since 2005. He bought ex-World Champion boat, Willy Wonka, 3234. 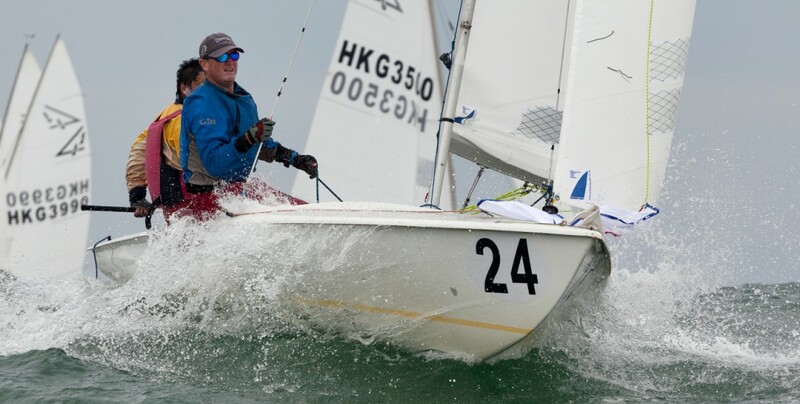 An historic boat, it was the first of the Mk IX series from the hull manufacturer Ovington and in the hands of Alan Bax and Alan Lockhart it won the Worlds in 1990. Years later, Trevor thought it had moved a long way out of tune. In the pdf download, read Trevor’s step-by-step guide to how Richard Jones and Trevor set about putting it right. Thanks to Trevor for the brilliant photos. To download the Tuning Guide, check out the download links on the right of this page.